In Kuala Lumpur, the hotel scene is always changing. 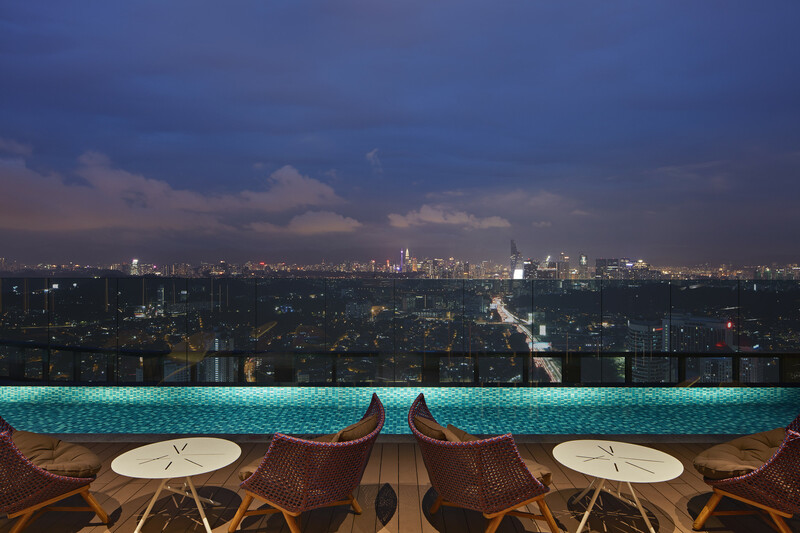 Many travellers might choose Bukit Bintang for convenience, but with neighbourhoods like Petaling Jaya on the rise, there’s an ever-growing set of hotel options that’s also worth the look. 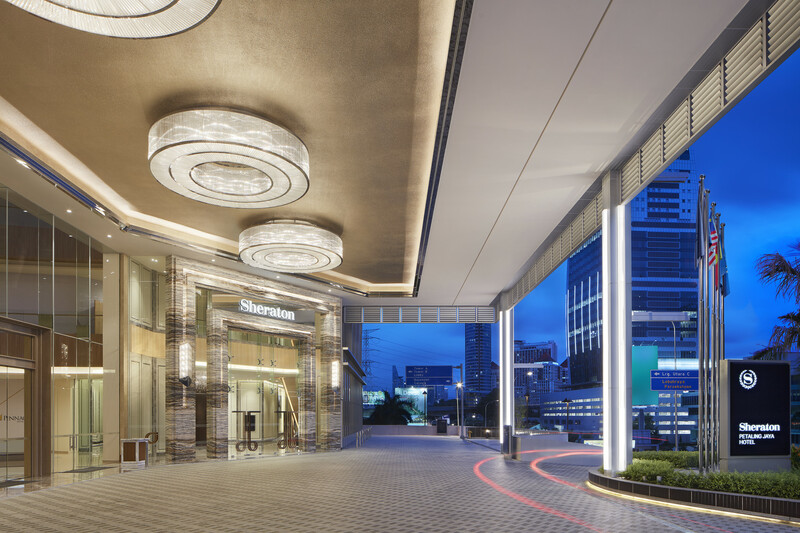 A great example of this would be Sheraton Petaling Jaya Hotel, a golden landmark located adjacent to the high-end mixed commercial development, Pinnacle Petaling Jaya Shopping Mall. Barely a year old, it was within this luxury hotel that Prime Minister Tun Dr Mahathir Mohamad announced to a packed press conference the historical results of GE14. 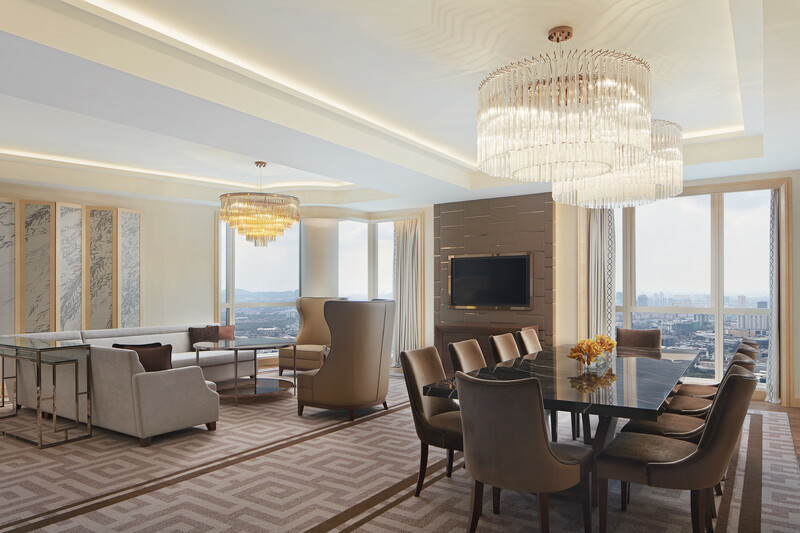 Every stay at Sheraton Hotel Petaling Jaya begins at the resplendent grand lobby. 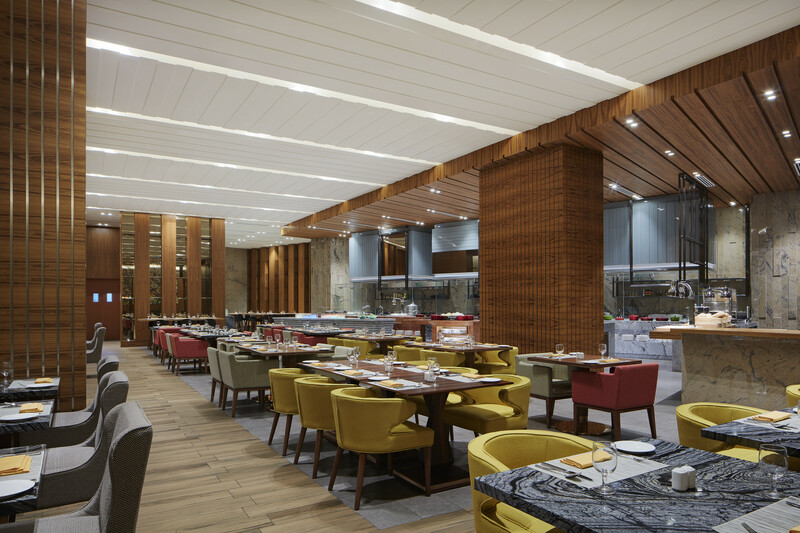 Located on level 3, this impressive space is situated next to the hotel’s Feast, an all-day dining restaurant where one can feast on a splendid array of international and local cuisine. 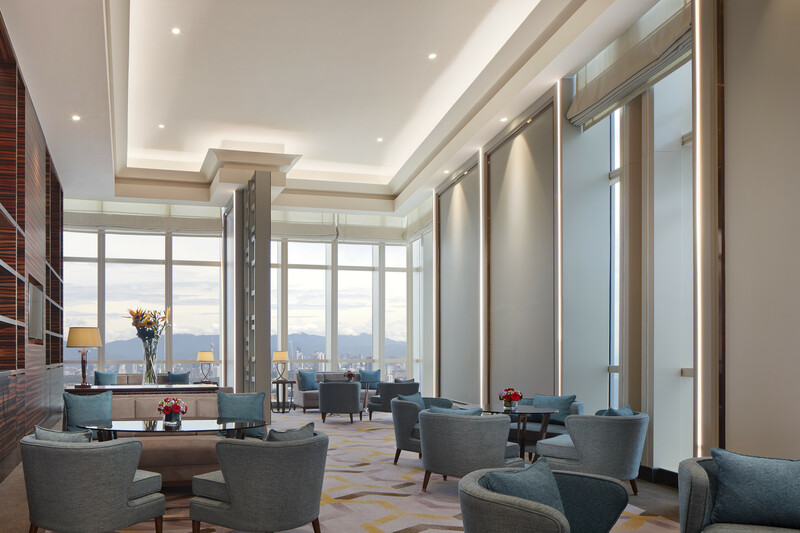 VIPs who wish to check-in at their own pace can head up to the 31st floor which is home to the Sheraton Club Lounge, a private area for members where one can always find the perfect spot to enjoy breakfast in complete peace and privacy. 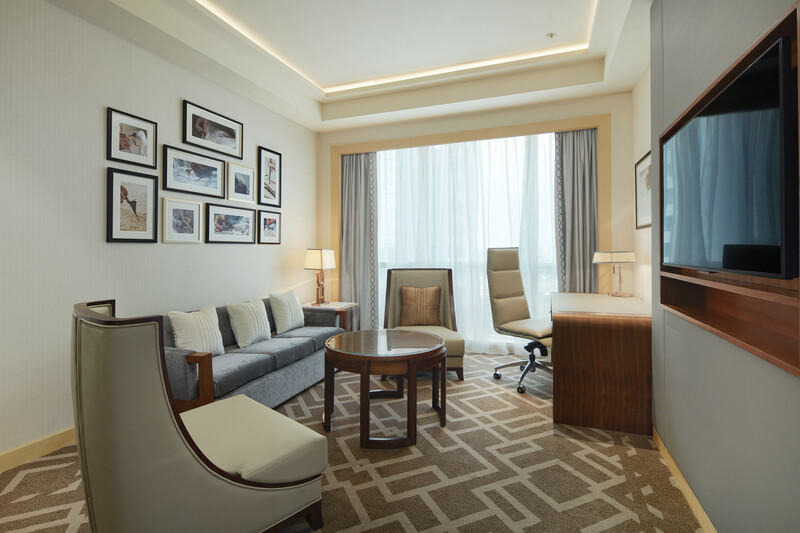 Housed within the hotel are over 253 accommodation options ranging from contemporary guest rooms to massive grand suites with plenty of room for extra company. Fitted with an array of modern amenities, each room also comes with a massive signature sleep bed; spacious bathrooms; as well as expansive floor-to-ceiling windows which provide the perfect vantage point for observing the daily going-ons of the surrounding suburbs and how it has developed from a township into a leading city. 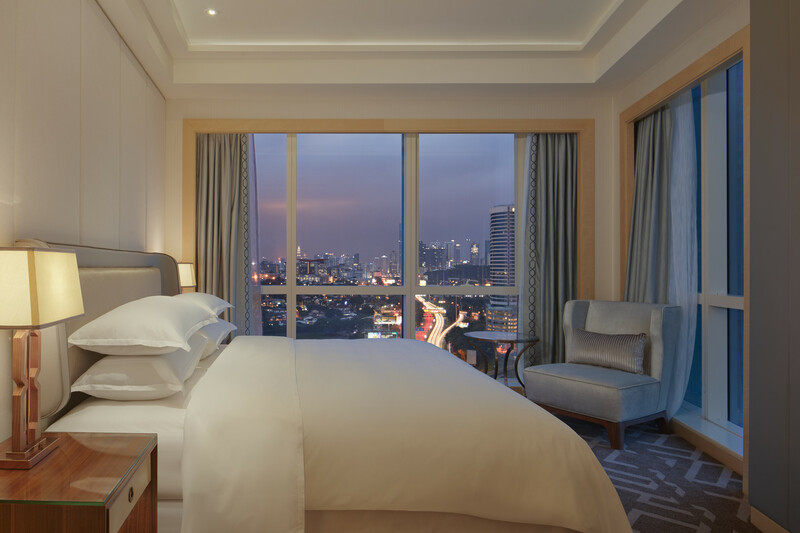 But if staying cooped up in your hotel room doesn’t sound like your cup of tea, there’s plenty of memorable experiences worth exploring that don’t require leaving the comforts of Sheraton Petaling Jaya Hotel. Epicureans in search for a bite to eat can visit the Miyabi Japanese restaurant to feast on authentic Japanese cuisine amidst a relaxing Zen atmosphere. Kitted with a Sushi Bar which also offers live teppanyaki and tempura demonstrations, curious diners who wish to learn more about the intricacies of Japanese food culture are also invited to sign up for fun cooking classes that are conducted at the restaurant every Sunday. Diners hankering for more familiar flavours can head over to Yue restaurant. Set within the intimate space, chef Ben Lim serves contemporary Cantonese dishes with a twist made using only the freshest ingredients. Tantalising dishes worth savouring include interesting pairings such as baked freshwater prawns with black truffle butter and cheese, as well as a nourishing double boiled Chinese herbal soup served in a teapot which is the perfect remedy for melancholy rainy days spent indoors. Regulars at the Yue restaurant looking for a quick nightcap can do so by heading over to the Chime Cigar Lounge. 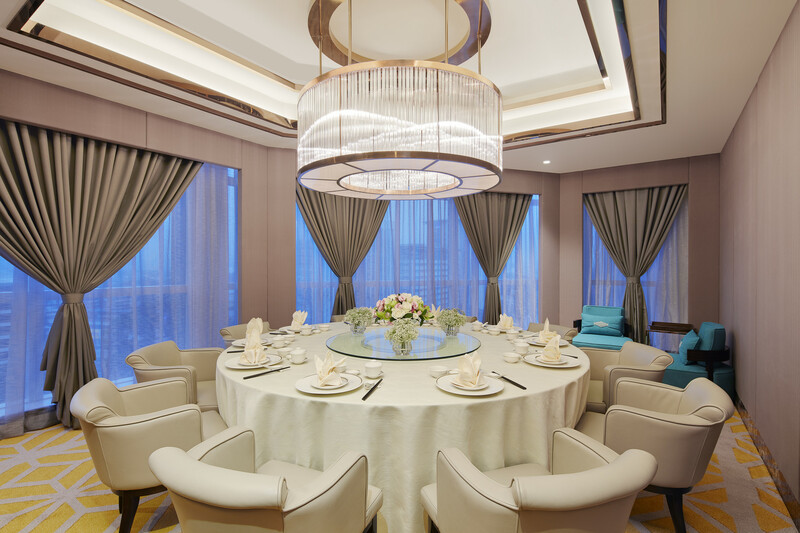 Connected to both Yue and Miyabi via a secret entrance, this impressive gentleman’s club-style lounge is an ideal space for relaxing in style after a long productive day. 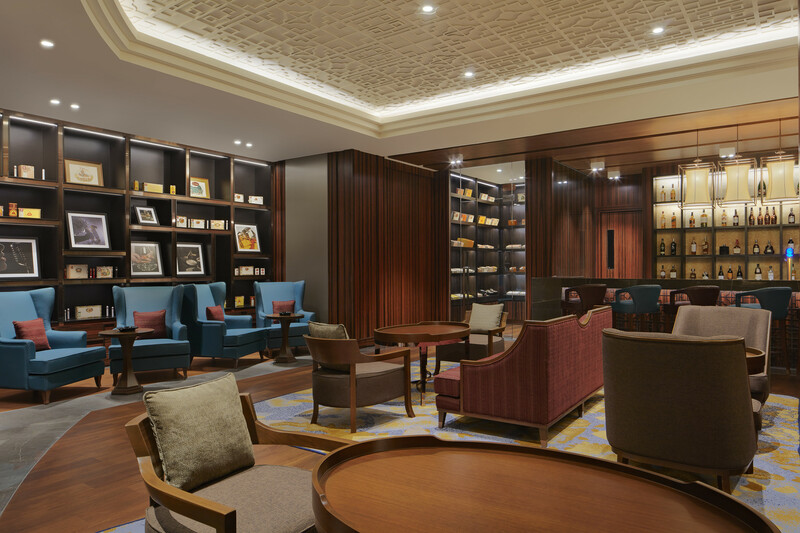 Fitted with four private rooms, this refined social space also offers a fine liquor selection and cigars which are proudly displayed in the walk-in humidor. But of course, no visit to Sheraton Petaling Jaya Hotel can possibly be complete without venturing to the hotel’s stylish Sala Bar. 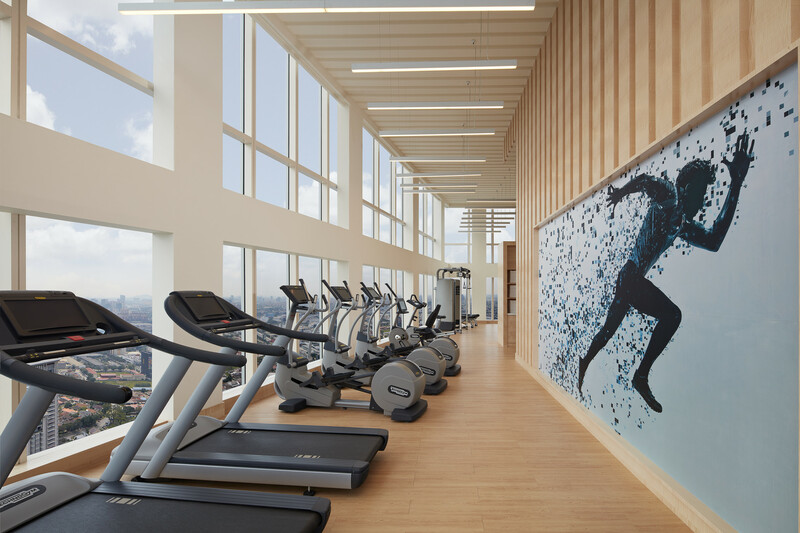 Located on the 33rd floor, which is the same level as the hotel’s fully equipped Sheraton Fitness centre, this al fresco rooftop bar serves as a tranquil oasis for guests to unwind while lounging around the hotel’s infinity pool while taking in the inspiring vistas of the city skyline. Because at the end of the day, sometimes a change of perspective is all it takes to you get back on your feet and eager to face the world all over again.